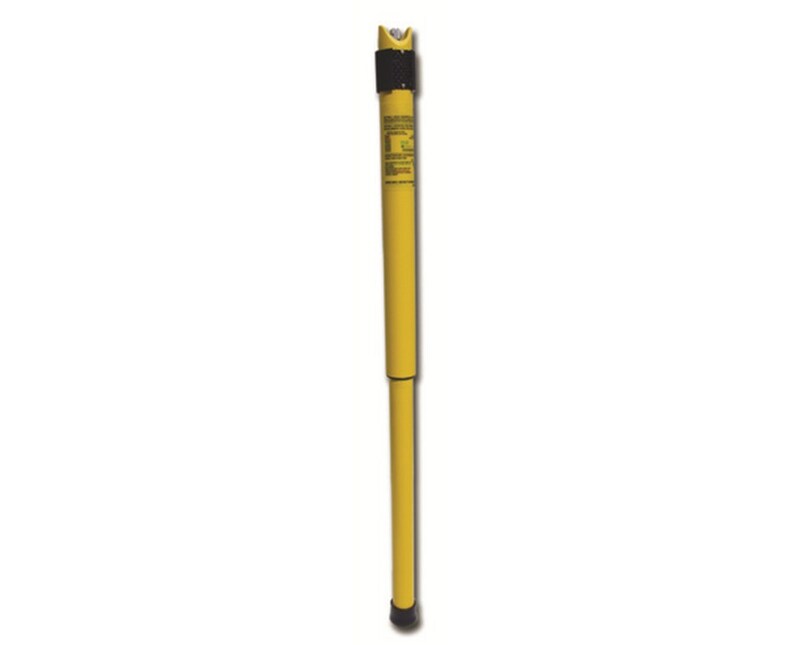 The ChrisNik HoundDog Magnetic Locator 18CN-ID2100S is perfect for locating objects made of iron, cobalt, and nickel under fences or buildings made of metal. These objects are often called ferrous or ferromagnetic. 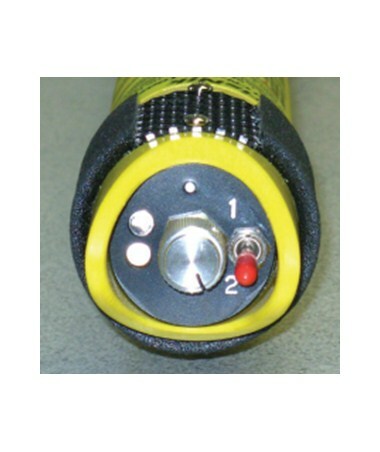 The HoundDog magnetic locator provides audio and visual alerts while detecting ferrous or ferromagnetic objects as deep as 8 feet underground. This is especially made possible with ChrisNik fence ignoring technology. 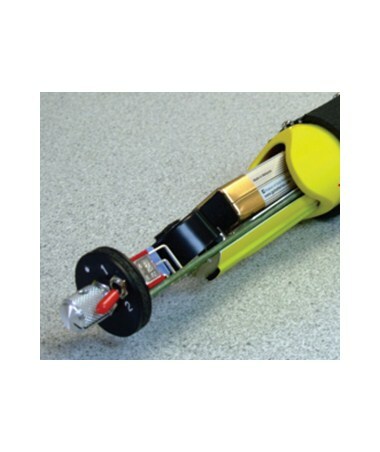 Low battery indication and long battery life make it easy to operate and manage your magnetic locator. And construction professionals especially appreciate the HoundDog’s waterproof construction. Whether you use the normal locator mode or fence ignoring technology mode, the HoundDog notifies you of what it is detecting both audibly and visually. Audibly you will hear a tone that grows louder as you approach the source of the magnetic field. Visually you will see a light that flashes red or green. The fence ignoring technology mode is helpful to use while locating near a fence. In this mode, the HoundDog’s light turns green and the audio tone becomes low and steady. Yet, when the magnetic locator detects an object, the light turns red and the audio tone returns to its normal locator mode volume. The ChrisNik HoundDog operates on one 9-volt battery for up to 55 hours of intermittent use. And you will always know when your battery is running low thanks to the low battery indicator. 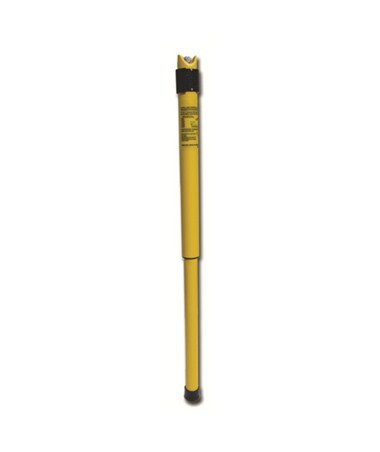 Right down to a hard rubber tip, this magnetic locator is built for durability in a variety of conditions. It will not lose its precision in temperatures as cold as -4°F or as hot as 140°F. As well as the HoundDog magnetic locator, you will also receive a 9-volt battery, case, manual, and 5-year warranty.